Kids Want to Do This on Vacation, But Will You Let Them? Kids want to do this on vacation, but chances are, you will not give them all the time they want. Why? Because Disney vacations are expensive, sometimes over-whelming, and time spent here equals money you think you wasted on tickets and hotel rooms. Kids want to spend more time shopping in the gift shops, and there are good reasons why you should let them. A shop that kids and adults may have missed? My kids absolutely love this place, and there’s not a stuffed Mickey Mouse in the place. We’ve all taken our children to stores and let them look at toys. But Disney gift shops are on a completely different level. This is not your average TOYS R US store or the back of Target where they keep the play things. 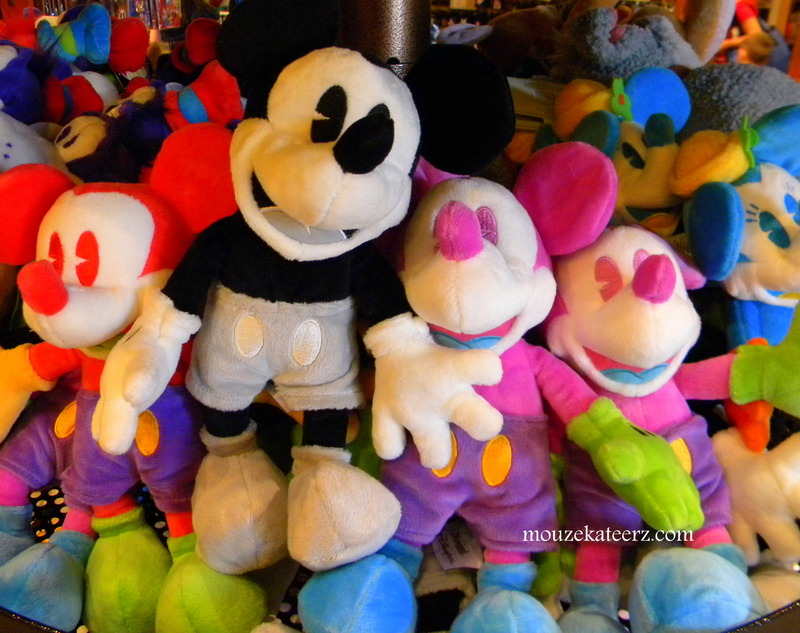 This is Disney, and the merchandise is colorful, familiar, and enticing. Kids love to look at toys; it’s a kid thing. Your child will have a great time shopping and will want everything they see. I have watched children literally get dragged out of Disney gift shops kicking and screaming. Now this could be because they wanted a toy and couldn’t get it, but there’s a good possibility they just wanted more time to look around. They weren’t ready to leave. You can’t give them every toy they ask for, but you can give them more time to shop. And if things go well, with no tears when you have to leave, maybe you could reward them with a snack at my favorite snack spot. A great reason to let them shop, or window shop as it was called when I was growing up, is that realizing you can’t buy everything that you want is a life skill. I wish I had the money to buy everything I like at Disney. If I bought everything I saw that I liked, we couldn’t pay our mortgage this month, and maybe next month too if jewelry is included. A great merchandise item that won’t break the bank? Let those kids spend some time looking around in the shops. Build it into your schedule if you have to. Decide how much money they have to spend before you get there, and when they money runs out, explain there will be no tantrums or begging. At least, that’s what my husband explained to me the last time I was crying and begging for that $4,000 gold Mickey Mouse necklace I had spotted. Window shopping – a life skill indeed. 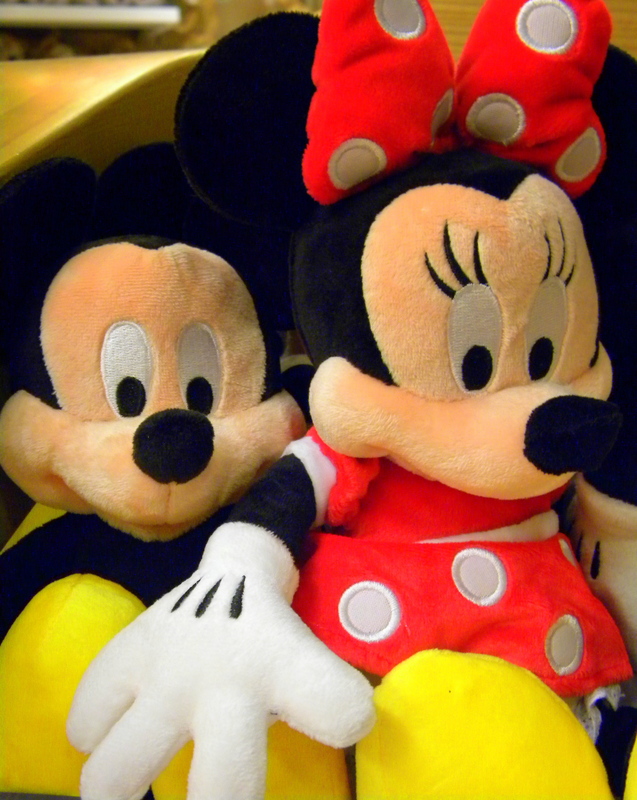 Thanks for stopping by the Disney Moms, and we’ll see you in the gift shops. 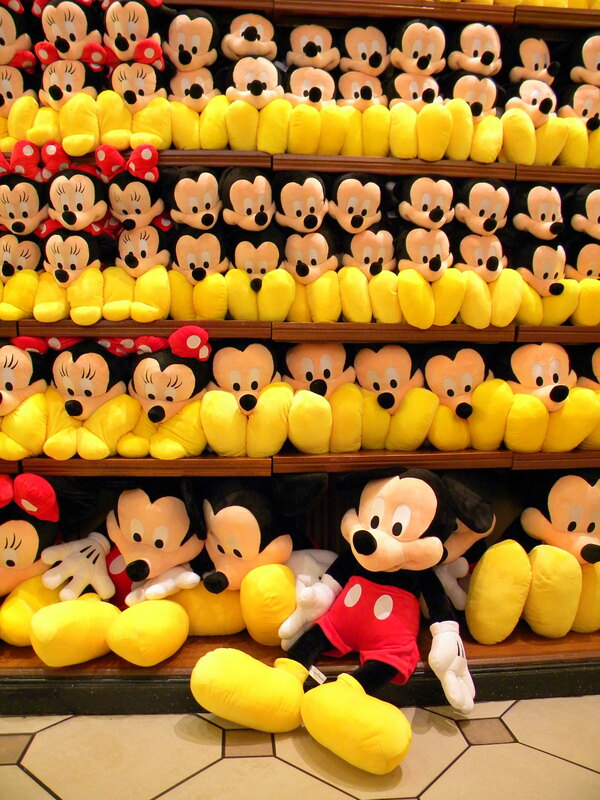 Like to read about Disney topics? Here ya go! 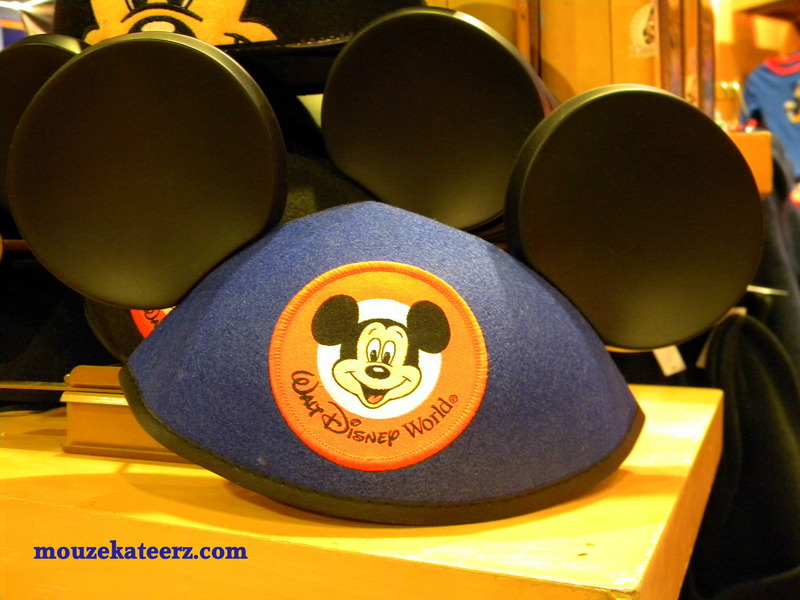 Top Things for a Kid to Do at Disney World, by Who Else, a Kid! Take the Kids Out of School for a Disney World Vacation? See if You Agree! The Disney Princess: Where in the Disney World Can You Meet Snow White?